New starters at Seahouses Primary! 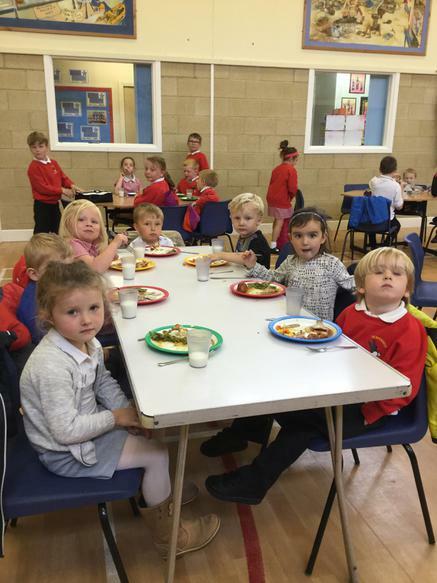 Today we invited our new starters for their first school dinner. The children have been having a taste of school life over the past couple of weeks and we know that they are ready for their new journey in September.